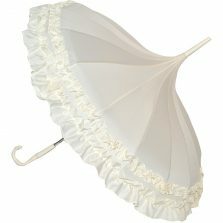 A bridal umbrella will add that extra touch of class on your special day! 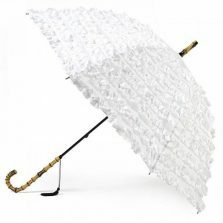 The perfect protection from the rain or the sun. 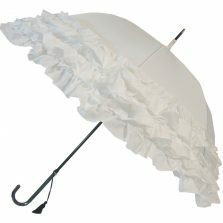 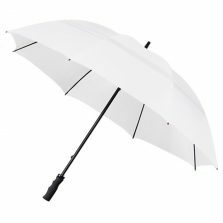 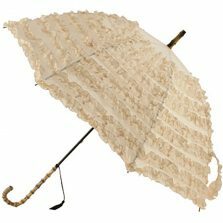 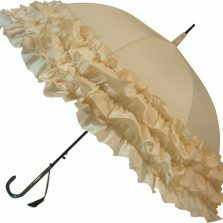 Whether you’re looking for a few frilly bridal umbrellas for the bride and bridesmaids, or wedding umbrellas for everyone, we can help. 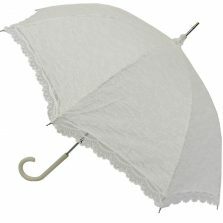 A lace bridal umbrella makes a great prop for those cheeky wedding photos in the church yard. 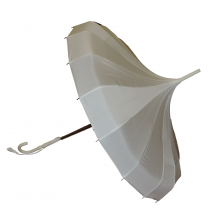 A beautiful bridal umbrella can really make a difference on the day. 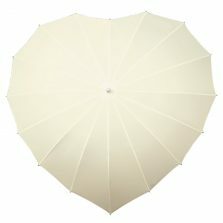 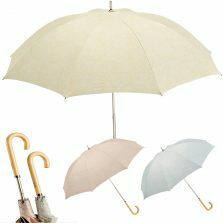 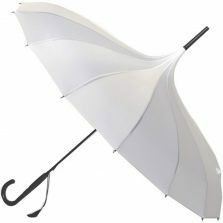 Also, take a look at our beautiful heart shaped umbrella and our stunning pagoda wedding umbrella. 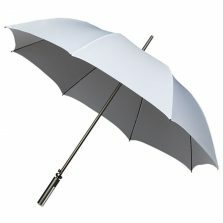 Before you know it you won't be worrying about it raining on your parade - you'll positively welcome it (alright perhaps a bit of an exaggeration, but it'll certainly not be something to worry about any more!). 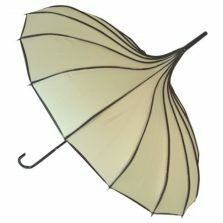 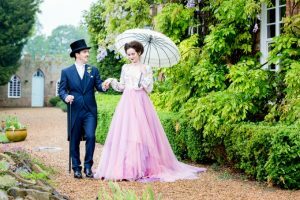 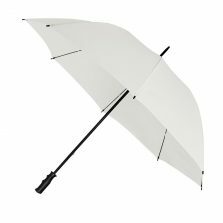 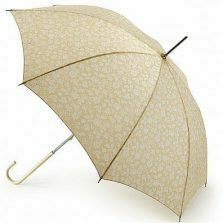 Bridal umbrellas and parasols are a speciality of ours up here in Umbrella Heaven so if you need any advice don't hesitate to contact us. 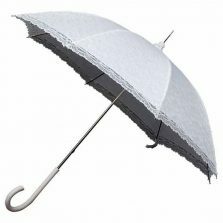 Remember, it's not just the rain you may need to plan for. 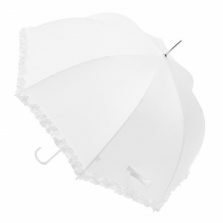 On a hot sunny day when you're standing around outside a wedding umbrella (or bridal parasol) can be a very welcome accessory. 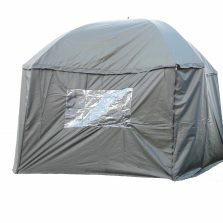 Think about the guests too. 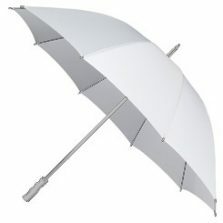 Handing out a selection of wedding parasols for people to shelter under shows just how much you care.